The Holy Spirit Young Adult Ministry is a community of men and women, in their 20's and 30's brought together to nourish God's call to life with Him. We believe that young adults can really help the church. We believe we have an opportunity to not only positively impact our church but also the Atlanta community. Whether you're looking to deepen your faith, for community, or to serve others, we would love for you to join us. What better way to celebrate Easter and the resurrection of our Lord, than a night of praise and worship and adoration? All young adults are invited. 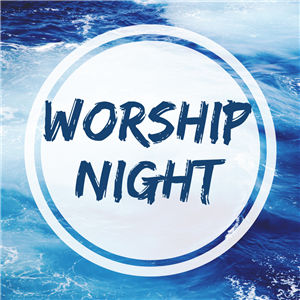 We will meet in McDonough hall at 7:30 and head into St. Mary's chapel around 8 for a time of reflection, praise and adoration. 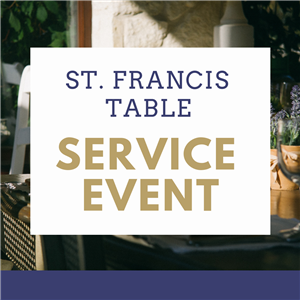 St. Francis Table was started in response to the fact that there was a need for food for the hungry on Saturday. While various churches offered food during the week, there was no food program running on Saturday. 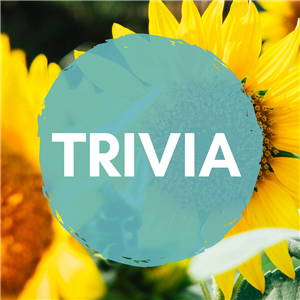 Join us the first Tuesday of each month for trivia night at Laseter's in Vinings. We meet at 7 and trivia starts at 7:30! 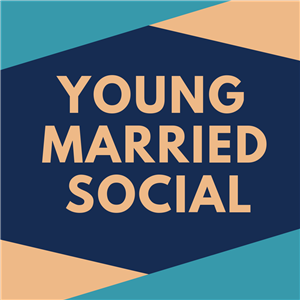 Want to know what's happening in the young adult community throughout Atlanta? We'll send you a monthly email of events happening around the diocese for young adults. Sunday 9:30 a.m. - 1:00 p.m.